The Small Animals Practitioners Association (SAPA) is going to organize a dog show at College of Veterinary Science ground, Khanapara in Guwahati on January 7 next year. Speaking to media persons, an organizer said the show is open to dogs of all breeds from across the States. “The association is organising the event for the first time in Assam. Viewing our Facebook page, entries have already been pouring in from different persons,” he said. He said that the event will be held from 9 am to 2 pm followed by distribution of prizes to the winners. Entry forms can be collected by contacting 9435011031 or 9613897400. 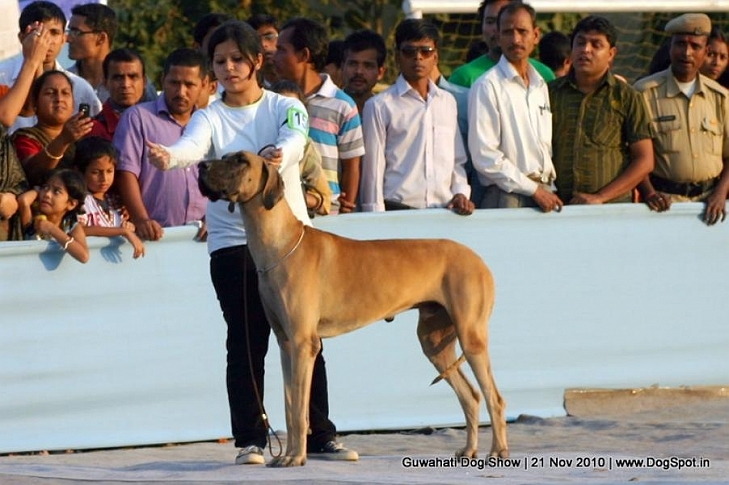 He said that more than 30 breeds of dogs are expected to take part in the show from across the State.